Samantha Olivier is here to share her ideas on setting up your own home gym. If this is something you have been thinking about, these are some great ideas. Yes, you can just buy several pieces of equipment and stuff them in a room, but would you really want to work out in such an environment? Designing your home gym isn’t only about buying the appropriate equipment, but also about creating a stimulating and inspiring space that will make you give your best. 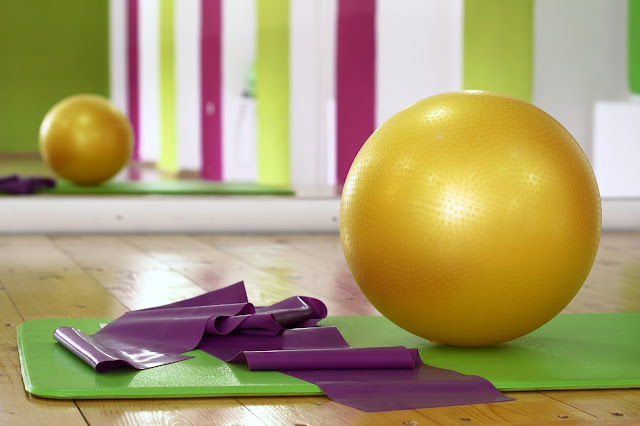 So, after choosing a room for your gym, here’s how you can make it both functional and stylish. One of the advantages of having your own gym is the ability to design it completely according to your taste. Start by adding a fresh coat of paint, to give your soon-to-be gym a new look. Since colours can affect your mood, you should opt for energising hues, such as bright green, red, orange, etc. For example, you can choose a white backdrop and then introduce pops of bright colours with the mats, balls, racks and the like. You’ve probably noticed how every gym features a lot of mirrors and there’s a reason for that. By looking in the mirror while working out, you can see whether your form or pose is correct. In addition, you can follow your progress, which can be quite motivating. However, there’s also a practical side: mirrors will make your home gym seem bigger. This way, you won’t feel cramped and constrained if you have a small gym. You can introduce a large, wall-to-wall mirror or hang several smaller ones – just place them so that you can see your entire body. By having plenty of light, you’ll feel more motivated to work out; after all, no one feels like moving in a dark room. First, try to use natural light as much as possible – place your equipment facing the window and don’t cover them with curtains. When it comes to artificial lighting, you should consider going with LEDs, because they are more energy-efficient and emit a bright, white glow. No gym is complete without some energising tunes, which means that the installation of a sound system is an essential part of designing your home gym. Depending on your budget, there’s plenty of options, ranging from state-of-the-art surround systems, to more affordable stereos. However, choosing a portable sound system will offer flexibility – you can easily move it when you decide to rearrange your equipment. Giving your home gym a unique character will make it more authentic and stylish. In addition, by personalising your space, you’ll be more inspired and motivated to work out, because you’ll create a positive environment. You can hang your favourite artwork (who says there’s no place for art in a gym) and surround yourself with your personal memorabilia. One of the most stylish ideas is introducing an accent wall that will be one of the focal points of your home gym. Whether you opt for a different colour or introduce interesting wallpapers, you’ll definitely create an ambience of authenticity. To capture the true spirit of fitness, you can cover your accent wall with inspirational quotes that will motivate you to give your best and achieve your fitness goals. Depending on your budget and your fitness goals, you need to equip your gym in a way that will meet your needs. For example, if you’re planning to practice yoga or tai chi, you don’t need to spend a fortune on dumbbells, barbells and so on. 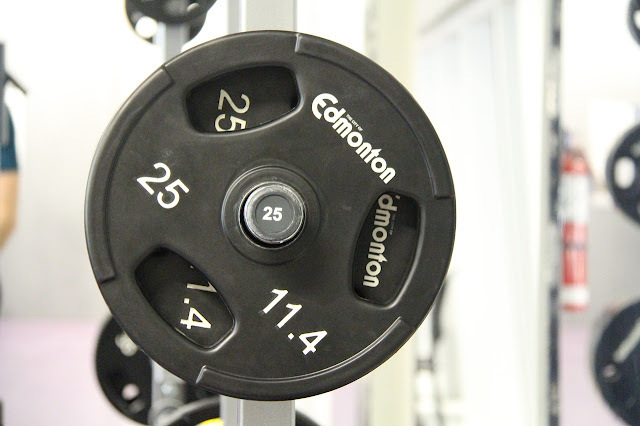 However, if you’re planning to build muscles, lose weight and improve your endurance, you should focus on essential equipment that includes a barbell and plate set, a bench, rack, kettlebells and possibly a treadmill. 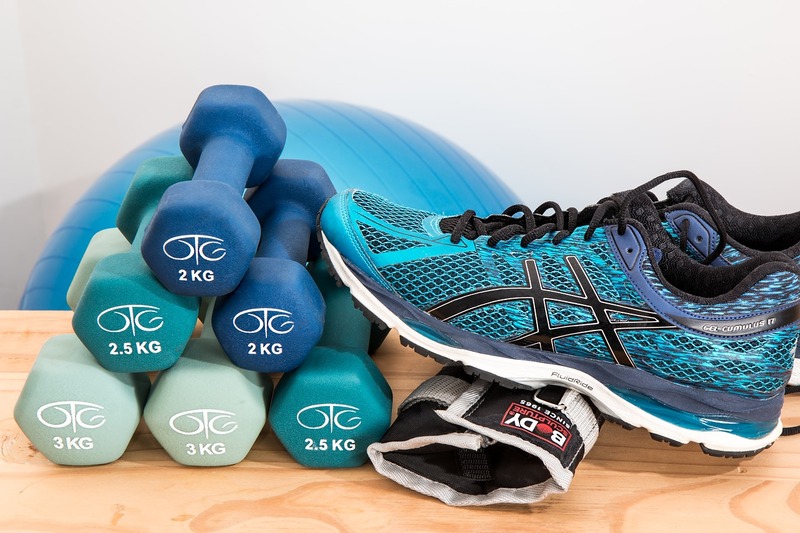 Of course, comfortable and stylish bodybuilding shoes are an equally important part of your equipment – just because you work out at home, it doesn’t mean you have to wear old torn sneakers. In just a few easy steps, you can design a stylish and functional gym where you’ll simply feel inspired to work out.